Features the new generation of urban bootleggers and cocktail enthusiasts brewing whiskey at home. 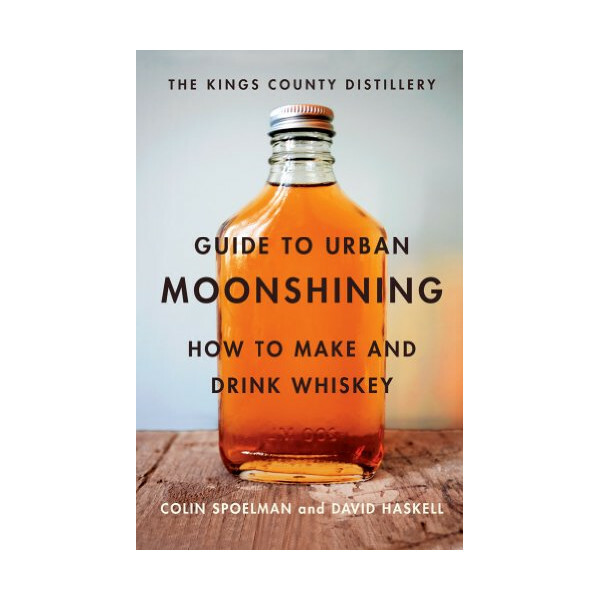 Includes chapters on the history of whiskey culture, a detailed guide to safe home distilling, with a list of supplies, step-by-step instructions, pictures, anecdotes, and tips. Written by the founders of Kings County Distillery, New York City’s first distillery since Prohibition.